Most of us are addicted to social media; whether it be Instagram, Twitter, Snapchat: taysuehoffman, Facebook, or some latest sensation that my teenage sister probably has that I have never heard of. We all know (especially in blogland) that social media is key to building your brand or promoting your business. It can help you gain followers and a ton of likes. I am sure most of you have read some pretty great articles referencing social media. Sarah, from Venus Trapped In Mars, killed it with this post on certain hashtags to use to get more likes. Helene, from Helene In Between, rocked it by sharing why bloggers need Snapchat. I reference both of those posts and more when I am posting certain things on social media. However, there are a couple more secrets and things you can use to help gain more likes and followers. Using certain hashtags has not only gotten me more likes, but also, increased my following. When you think about it, if you see a photo you really love, you will like it and chances are, you might start following that person. There are tools that we can use to "cheat" the system. 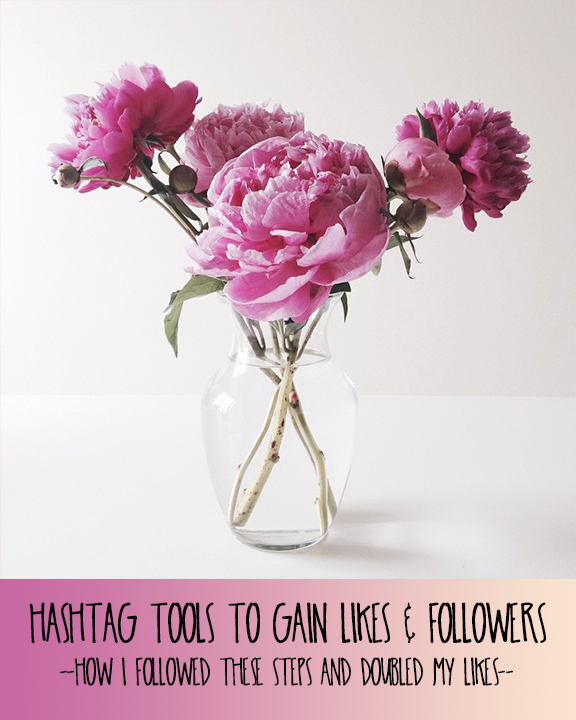 Tools that help us find hashtags that get us more likes. Whoever invented these tools…well let's just say they aren't staying at the Super 8 anymore. 1 // Take Notes From The Pro. I highly recommend you read Sarah's post first about certain hashtags to use. This is a good place to start. I can't take all the credit here for this post. I can however, add some more things that I have done to improve my Instagram and other social media sites. 2 // Jot Them Down. Write down all of the hashtags under certain categories. For example, have fashion, floral, food, and fun columns and write popular has tags underneath so you can reference them later. By writing these down, the next time you go to post a photo, you can easily reference which hashtags to use and quickly type them out. This eliminates time spent trying to figure out what to put for the first hashtag you use. 3 // Use Tags For Likes. You guys, I am not joking when I tell you this app was a game changer. Although I do not use every single hashtag they give, I use a lot of them and it has been great to see the change in the number of likes on a photo I post. They don't offer many specific categories but for your basic photo posting, this app is great to use. 4 // Love Your Photo First. If you take a photo, think to yourself, "would I like this on Instagram?" If your answer is yes, then post away! I took this photo off of my balcony last night with no filters. 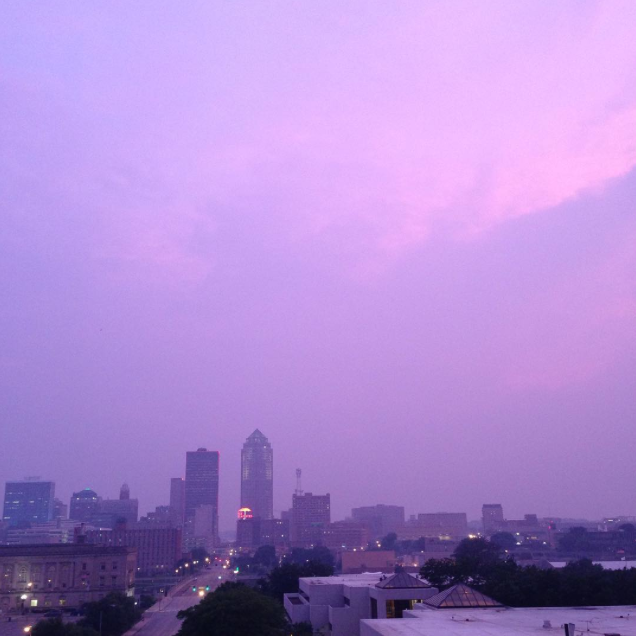 I was in love with the purple and pink sky. This is the type of photo I love to post. A photo that everyone will love, and everyone will say, "wow, that's pretty cool." So, since I have spilled my hashtag tips and tricks, tell me yours!! What are things you do when posting on social media to gain likes and followers?